April 10th marks the 100th anniversary of the death of the revolutionary Emiliano Zapata who fought for land and for liberation. Because of this he was assassinated in his native state of Morelos. This day also, marks 49 days since the murder of Samir Flores Soberanes. 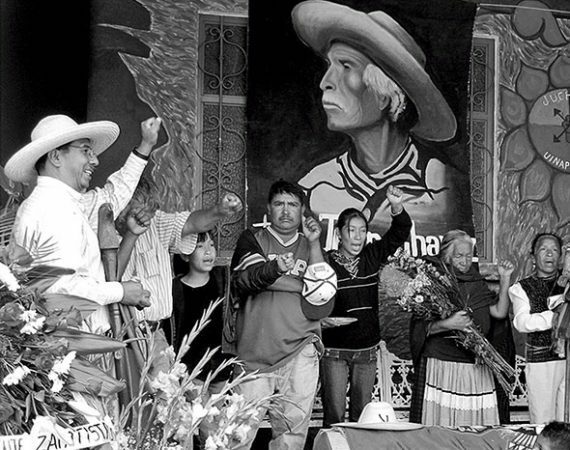 Samir was also killed in Amilcingo Morelos, for defending and protecting native land and his community. 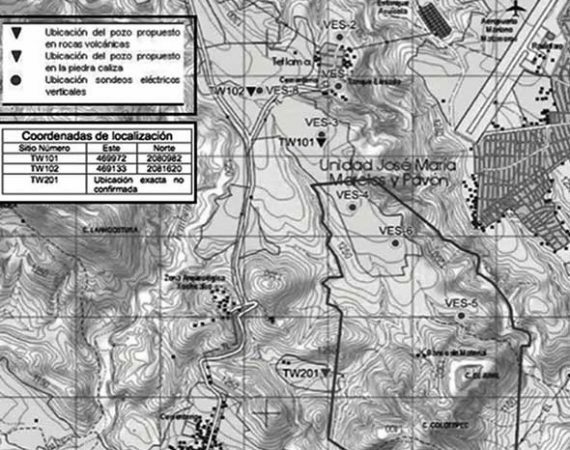 He had been advocating against the thermoelectric plant, which is part of the Integral Morelos Mega-Project. 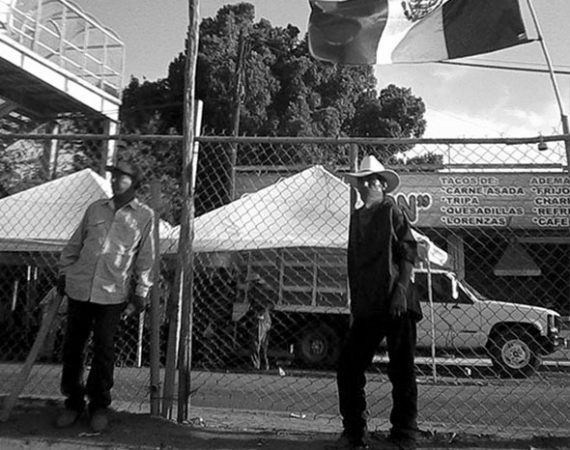 Though it’s been a century since Zapata’s call for «Land and Liberty,» the struggle of the indigenous peoples of Mexico in defense of their land, continues. One hundred years later, it is the same peoples who face the death threat and destruction to come from megaprojects promoted as being «progressive» by previous governments and by the current one led by Andres Manuel López Obrador (AMLO). AMLO named 2019 the «Year of Zapata» due to the 100 death year anniversary of Zapata the revolutionary general, who fought for the rights of indigenous people to maintain ownership over their land. This same president has come to power promoting environmentally and socially destructive capitalist mega projects such as the Mayan train, the Transismic Corridor, the continuation of the Integral Morelos Mega-Project, the Enterprise Zones (ZEE’s), and large mining projects, etc. 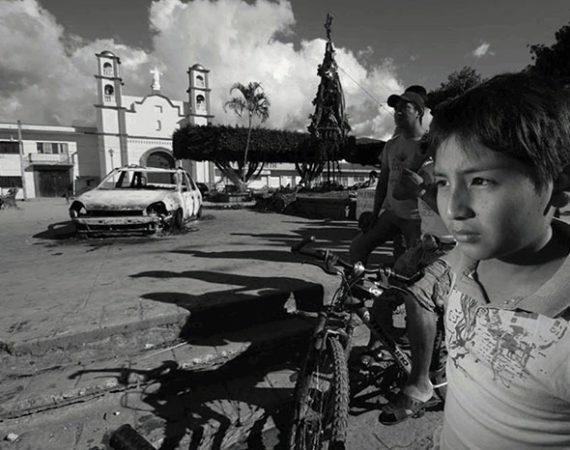 All of which invade and displace indigenous communities from their lands throughout Mexico; from Baja California to Yucatan but mostly in the states of Chiapas, Oaxaca, Guerrero, Veracruz and Puebla. 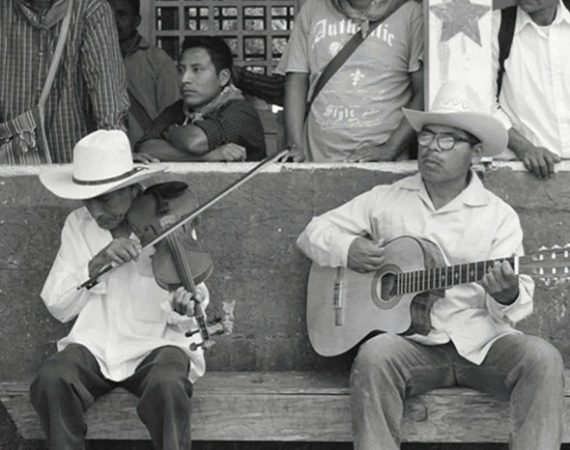 All of this is an example of the ongoing effort by the Mexican government to exterminate indigenous peoples and the native communities of Mexico. 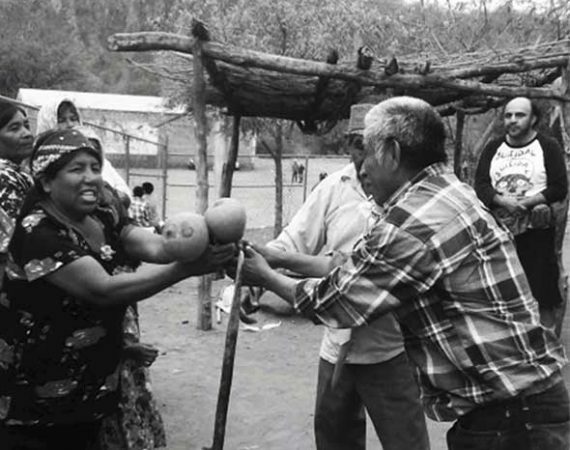 This is why AMLO’S so-called, “progressive” effort has been denounced by the National Indigenous Congress (CNI) and the Indigenous Council of Government (CIG). Everyday they witness, the dispossession, displacement, exploitation and repression of their own communities as a result of these companies and corporations that are executing these mega-projects, with the full and open support of the government. The organizations, collectives and individuals that make up the CNI- CIG’s support network on the north side of the wall, located in several cities throughout the United States, such as San Diego, Oakland, San Francisco, Oxnard, Los Angeles, Chicago, New York, North Carolina, New Jersey, among others. Stand in solidarity with the CNI and CIG; As we say: NO to mega-projects and YES to Life. We join the call of the CNI / CIG to an international mobilization, which epicenter will be in Chinameca, Morelos, homeland of General Emiliano Zapata, to honor 100 years of his assassination on April 10, 2019. We denounce all of the different methods the government is using to violate the human rights of indigenous communities in its effort to invade and destroy native land. We denounce the current media war that the government of Andres Manuel López Obrador with his “fourth transformation” has unleashed in support of companies and corporations benefiting from these mega-projects. 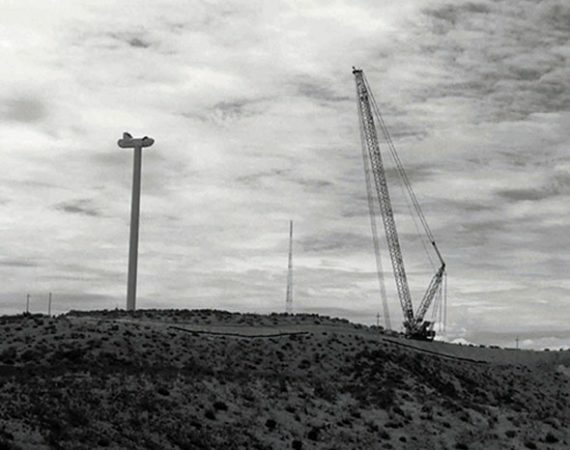 We denounce the defamation and all forms of threats and attacks against individuals and indigenous communities who are actively resisting, advocating and organizing against these destructive megaprojects. We denounce the invalidity of the consultations that AMLO’s government carried out in the communities affected by megaprojects that are already underway. We demand the implementation of the 169 agreement of the International Labor Organization (ILO). which requires that a consultation must be done before a project is initiated in a free and informed manner. Furthermore, the 169 agreement supports that indigenous communities have the right to engage in a process of intercultural dialogue, where they can listen to the proposal of the State about the project that the government wants to apply. This ensures that communities have the opportunity to analyze the possible changes, benefits and / or damages that the proposed project would have on their life, land, culture and the environment. We demand truth and justice in regards to the murder of Samir Flores Soberanes and all of those who have been killed for defending their land and the environment. 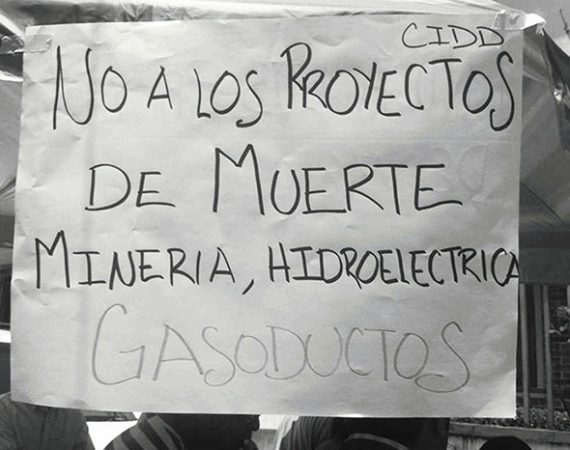 We demand that the government stops its actions in favor of its so-called «progressive» projects that are already resulting in death and destruction. We demand that corporations stop poisoning the land, making it sterile, no longer life-giving. We demand an end from the government to all projects that result in hurting the environment, killing culture, native language, land, water and the life that emanates from it. 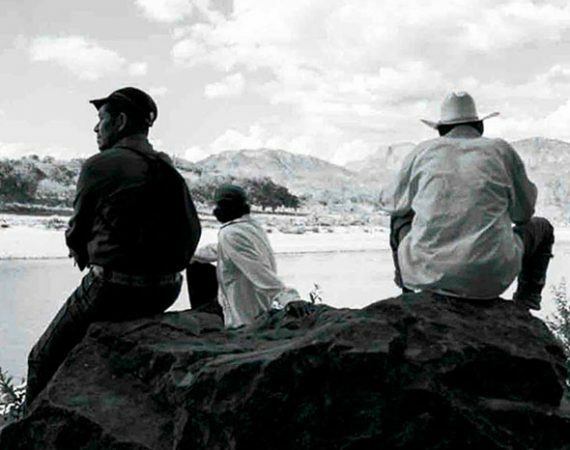 By supporting these projects AMLO’s government is supporting the death of the the future of indigenous communities. We refuse to end up having to ask for a “minute of silence” for the hundreds of thousands of indigenous peoples killed and disappeared among the wheels of “progressive projects” in Mexico. There is still time to change the story. Yes to earth, liberty and the right to live!